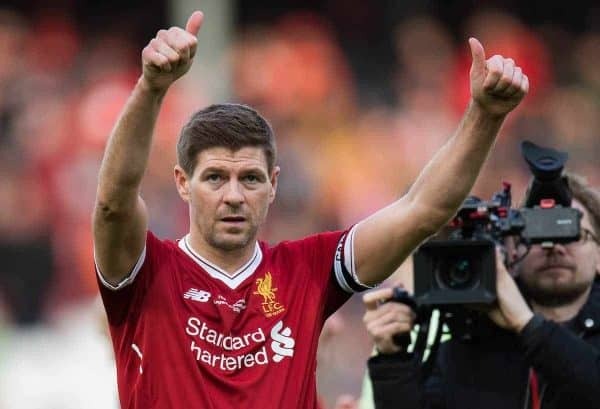 Here’s how to watch Liverpool Legends vs. Milan Glorie in today’s charity friendly at Anfield (3pm kickoff GMT), live online and on TV around the world. 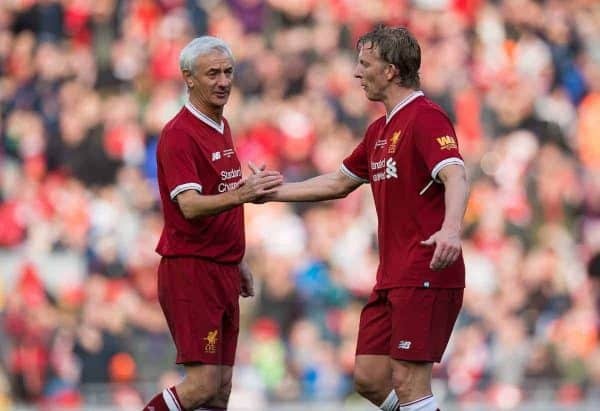 In a rematch of the 2005 and 2007 Champions League finals, the Reds’ legends side take on their AC Milan counterparts in a charity clash this afternoon. Seventeen players from that incredible night in Istanbul will be on the pitch, with eight from Liverpool including Steven Gerrard, Jamie Carragher, Sami Hyypia and Jerzy Dudek. Their opponents will include the likes of Cafu, Paolo Maldini, Alessandro Nesta, Andrea Pirlo, Gennaro Gattuso and Kaka, with the game no doubt a fiercely contested one despite its nature as a friendly. Will we witness another big victory for the Reds, or will it be a repeat of Athens? For an ad-free experience, download the This Is Anfield Premium app for a one-off fee. The match gets underway at 3pm (GMT)—or 4pm in Milan, 11am in New York, 8am in Los Angeles, 2am (Sunday) in Sydney, 7pm in Dubai and 6pm in Nairobi. Liverpool Legends vs. Milan Glorie will be broadcast live and in full on LFCTV GO here. LFCTV is currently free for Sky and Virgin viewers until 6am on Tuesday, March 26. 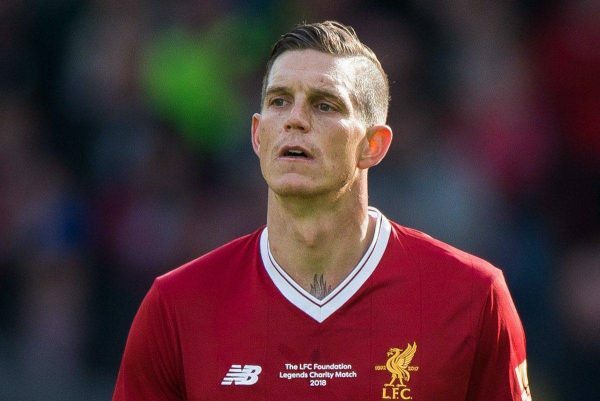 You can follow Liverpool Legends vs. Milan Glorie with This Is Anfield‘s Joanna Durkan, who will be at Anfield to provide updates from the game. Live coverage will also be provided throughout via the This Is Anfield app. Download free here. For an ad-free experience, download the This Is Anfield Premium app for a one-off fee here. You can follow the action with us by downloading the This Is Anfield app for free, or ad-free with the This Is Anfield Premium app for a one-off fee.